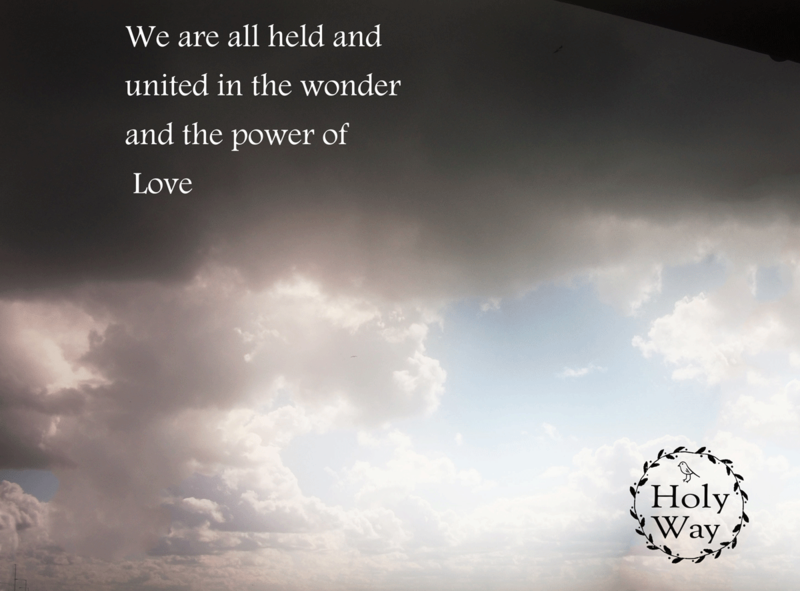 When we find God we know we are safe, we know that we are saved and can never be truly alone or separated, even from those who have died, because we are all held and united in the wonder and the power of that Love and all things are possible and miracles occur. No one is excluded, everyone is given this gift; for it is the gift of Life itself. To be saved is the most wonderful, indescribable gift of love. To be found, to be loved, to be cared for, to be held by God, means we need no more than this.